Do toi like Chel and Kuzco? le choix des fans: Why do we even *have* that lever? 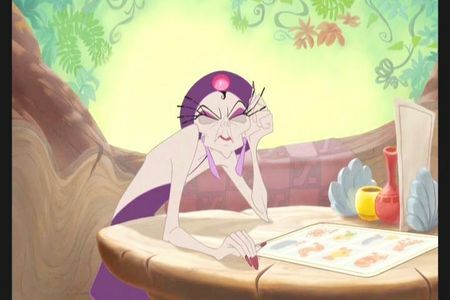 Do toi think that Kronk is hot? le choix des fans: A bit..
a comment was made to the poll: Which do toi like better? What type of cheese does Yzma get on her potatoes?